Indigo River Publishing is one the fastest growing book publishing companies in the country. It has well over a dozen National Best Sellers, and has successful authors all over the world. They also represent several celebrity clients including multi award-winning Grammy artists, international speakers, celebrity DJ’s, award winning film directors and producers, reality television stars and more. Dan started his television journey a few years ago as the producer and host of Tuesdays With Dan, a late night business talk show that reached just over 35 million homes per week on ABC. The show’s popularity quickly made it one of America’s fastest growing talk shows. It was filmed in front of a live studio audience and featured weekly guests, including entrepreneurs and top celebrities. BLU TV, now available on Roku, is the premiere business and entertainment channel for the entrepreneur looking to stay motivated, get re-energized, or simply to glean valuable nuggets and trade secrets from their favorite top players in the industry. For the true entrepreneur, business is not only what we do to make a living, but it is our passion and obsession. Today, young and old have embraced this change. This includes everyone from blue-collar workers to professionals and executives. The reason? Well, the affordability comparison is a no-brainer, but the main reason has to do with a new behavioral change and the fast-paced world we are now living in. It is important to understand the real numbers of viewership and the direction of where network television is headed. The days of over-commercialized network television and being held hostage by large satellite and cable companies are becoming a thing of the past. Many people can relate to a time when they have spent mindless amounts of time flipping through channels to find something to watch, only to be discouraged by the overuse of ads, infomercials, outdated reruns, or simply poor quality content. How is it that we have over 1,000 channels with nothing to watch? Today, there are new players running the game; Netflix, Hulu, Roku, Apple TV, and Amazon Prime rule the world and there is no end in sight to their reign. These titans provide us exactly what we want at affordable prices and deliver it all to us at our convenience. BLU University offers a forward-thinking approach to entrepreneurial education. Find out why in our video below! BLU University is a U.S. based institution with its main headquarters located in Florida’s beautiful Gulf Coast. Our University is committed to designing and delivering elite business courses worldwide, with the intention of developing and uniting business leaders and successful entrepreneurs. Our vision is to bridge the gap between “traditional” business academia and today’s innovative, ever-changing business climate. 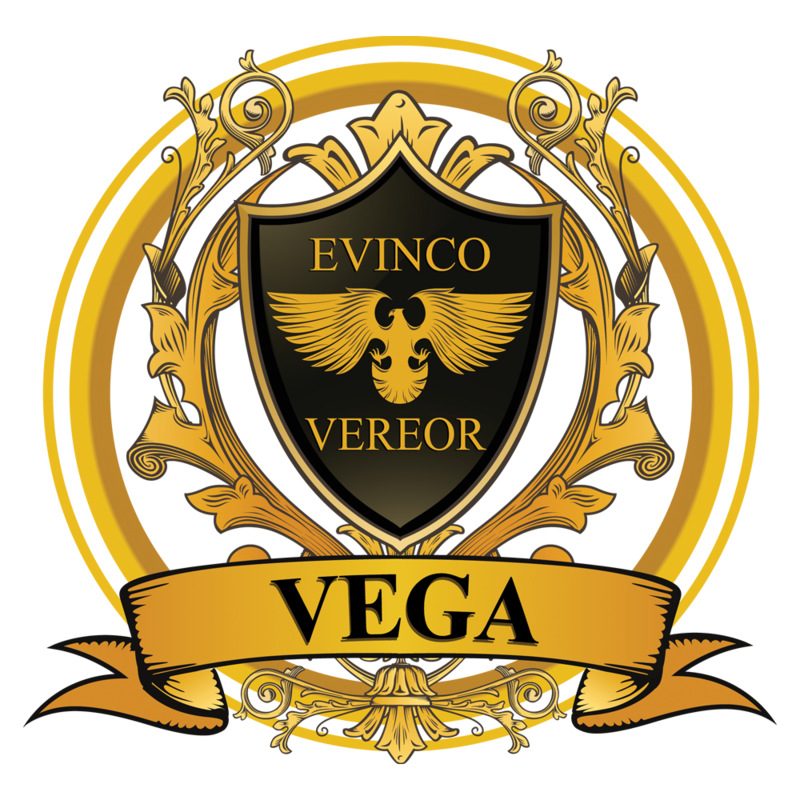 Our mission is to provide the elite education that currently few have access to and deliver it to the world through our digital curriculums, conferences, and live seminars. This education has been created by our leading-edge instructors and is designed to not only provide a higher employabilityfor individuals, but to increase the business leaders’ and entrepreneurs’ ability to construct a long-term, successful entity. This approach promotes immediate growth in local and regional economies, which can eventually aid in the stabilization of national and global economies. 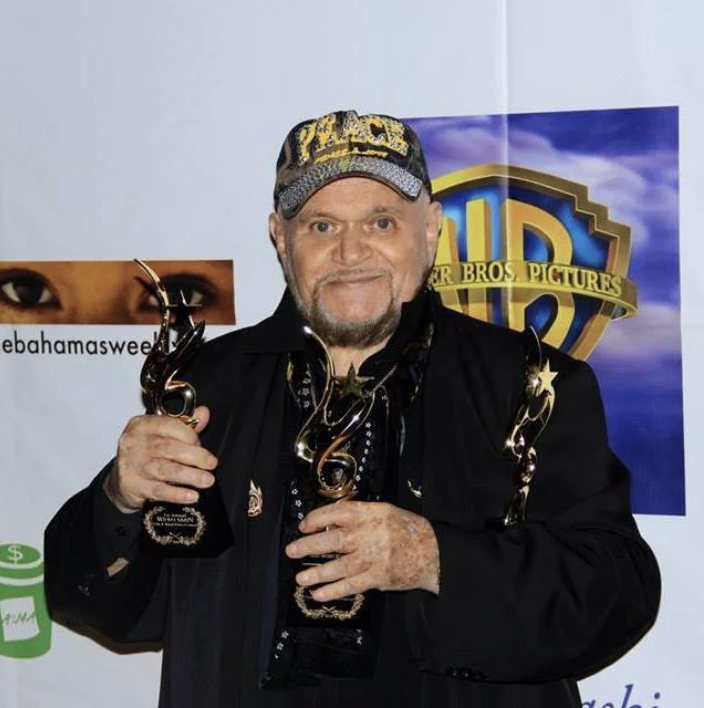 David Winters has produced and directed over 80 feature films and over 200 television shows and TV movies, and has been in over 100 TV shows as an actor. His 1st of 6 Emmy nominations was for “Movin’ with Nancy” starring Frank Sinatra, Nancy Sinatra, Dean Martin, Sammy Davis Jr., and David himself. His 2nd Emmy nomination was for “The Ann-Margret TV Special”, and because of this nomination they created an Emmy for Choreography which didn’t exist before. David feels this is one of his greatest achievements, getting recognition for dance on TV. David’s first Directing job was on “THE MONKEES” TV series. This series won the Emmy for 2 years in a row. For excellence in film and TV David Winters has 26 Award nominations, and Won 15 times. The awards are Best Director 2015 at the WIDE SCREEN FILM FESTIVAL at the AMC Cinemas in the USA. The Peabody Award, Paris Film Festival, Christopher Award, 3 World Television Awards, Sitges Film Festival, Mumbai film Festival, Bangkok Film Festival, Star Entertainment Award, Houston Film Festival, 6 Emmy nominations, etc. Navid Sanati is an an American-Iranian producer, writer and director. As an immigrant, Navid recognized, early on, that in order to change his destiny, he’d have to change everything around him. As a child, his heroes were Bruce Lee, Stanley Kubrick, Elia Kazan & Steven Spielberg. Navid knew deep down inside that his love for directing & film-making was sure to have its day. He has worked with a number of production companies including Tombstone Limited since 2007. Starting as camera assistant, progressing to Production Coordinator / Co-Producer on Durant’s Never Closes with Tom Sizemore, Peter Bogdanovich, Jon Gries and Michelle Stafford, and becoming a key member of the team. Navid has partnered with veteran filmmakers, writers, and executive producers and has over 12 years experience in writing, producing, directing and editing feature films, short films, documentaries, music videos and commercials. Recently, he has produced the feature films Blood Country & Porches and Private Eyes, and self distributed his directorial debut feature film Don’t Come Around Here. 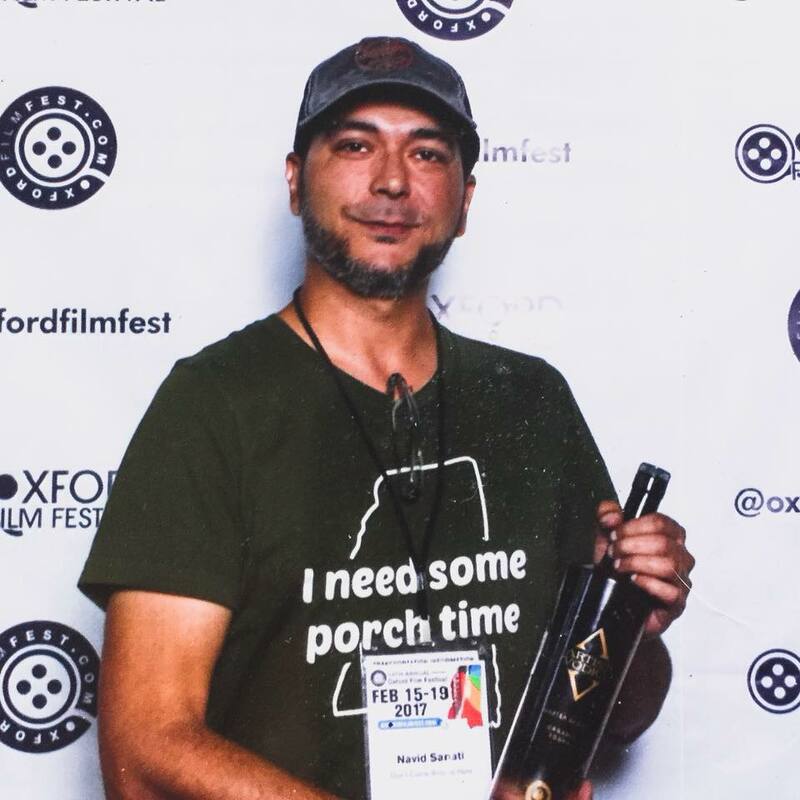 The film won Best Mississippi Feature Film at the Oxford Film Festival and was the official selection to the FestivalSouth Film Expo. 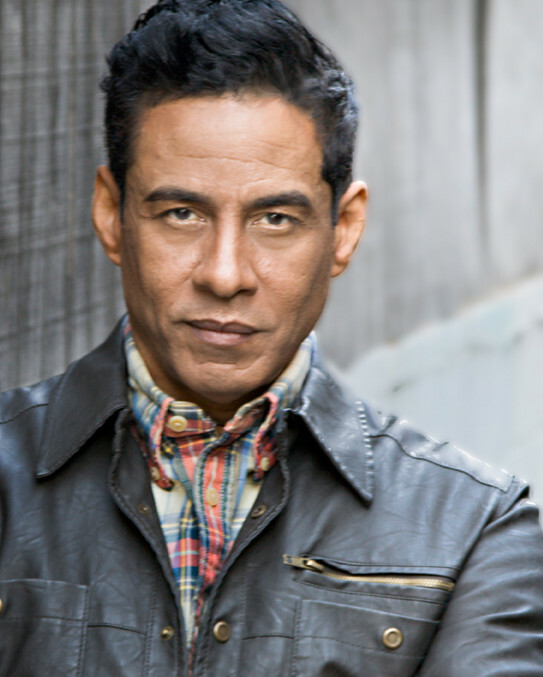 Adolfo “Shabba-Doo” Quiñones is an award-winning Choreographer/Director who has amassed an impressive 46 plus years of experience in the entertainment industry. Shabba-Doo has worked extensively in creative and executive production capacities for highly successful feature films, television shows, major concert tours, and Broadway musical theater productions. In the early 1970’s, Shabba-Doo, danced his way into a lucrative professional career, making his initial mark as an original Soul Train Gang member on TV’s Soul Train and a founding member of the legendary, world-renowned street-dance troupe, The Lockers, forefathers of contemporary urban dance (Hip-Hop). After several successful years with the fabled troupe, Shabba-Doo embarked on a standout solo career, starring in and choreographing a string of high-profile internationally televised specials and feature films, including Breakin’ (Cannon/MGM); Breakin’ 2: Electric Boogaloo (Cannon/Tri-Star Pictures); Lambada… Set The Night On Fire (Warner Bros.): Saturday Night Live, The Tonight Show, and The Big Show (NBC). Dan Vega is an American entrepreneur, investor, producer, and talk show host. Starting his first business at 19, he has written and spoken in the field of business for over 25 years. He has achieved extreme success in several careers including sales, marketing, management, corporate restructuring and consulting. He understands the business world from top to bottom and has helped many companies to become profitable, multi-million dollar enterprises. Dan was also considered a top expert in assisting companies to secure funding. He has been connected with as many as 200 Private Equity Investors, Institutional Investors, Venture Capital Groups, and Angel Investors. He now holds ownership in several successful companies and is personally invested in several spaces in the market. Some of these include film & television, environmental, technology, health, and fashion. Dan is also one of the co-founders of a book publishing company with over a dozen best-selling authors. Dan has coached everyone from celebrities to some of the top companies found in Forbes Magazine. 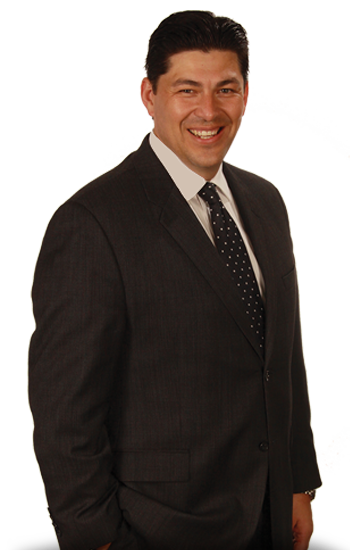 He specializes in helping existing companies maximize their profits while reducing their costs and overhead. How To Hire Great People? Fill out the form below to receive a free audio clip on how to hire great people! COPYRIGHT © 2019 DAN VEGA. ALL RIGHTS RESERVED.